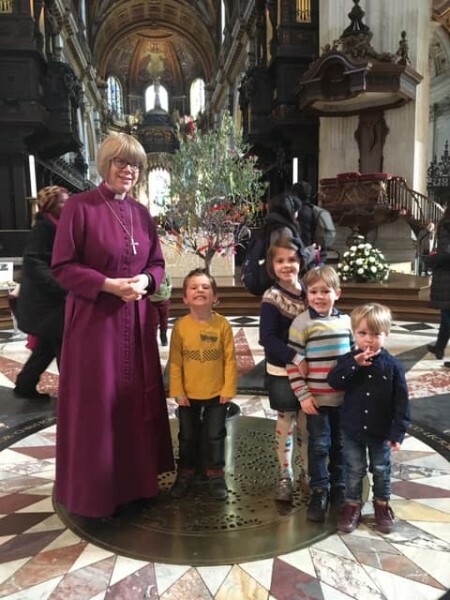 Some of our Stepping Stones had an exceptionally fun time at Messy Cathedral at St Paul’s Cathedral on Saturday run by the Diocese of London’s Children and Youth Team. They did craft activities and enjoyed story time and going to a singing workshop. They were also lucky enough to meet the Bishop of London!